Hello February! We LOVE that you’re here! Hello February! The month of love, kindness, and friendships! As parents, one of our responsibilities is to teach our children how to love one another, but also do it in a manner that our children can understand, and learn through experience. 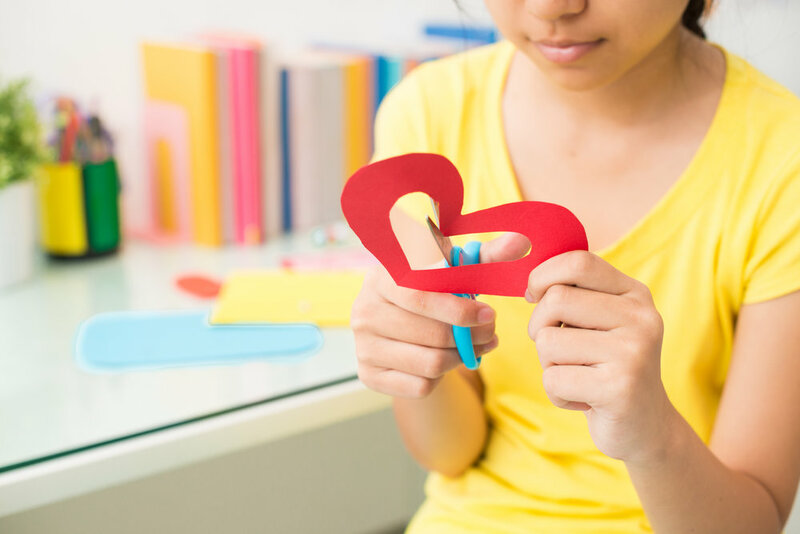 The Elle Grey Stories Team has compiled a list of things you and your children can do this month to show kindness to so many in celebration of the month of love. Homeless bags: Take a trip to the Dollar Tree. Have your child think of items they use everyday (toothpaste, floss, toothbrush, hairbrush, small snacks, get creative) Put these items in Ziploc bag and the next time you see someone homeless give them the bag. Bake your neighbors cookies! There’s someone in your neighborhood you don’t know or haven’t talked to much, make it a point to go out of your way to make them cookies and knock on their door this month. Go through Starbucks drive-thru and tell your kiddos, “We’re buying the people behind us coffee.” Ask them to look out the window to give you a description, have them listen for the order with the window down, make it fun and exciting for them! Have your children go through their toys and donate old toys to a church, preschool, women's shelter, foster care, etc. Make sure to have a talk about where their toys are going. Adopt a soldier overseas, write them a letter, draw a picture, or even send them a Valentines Day care package! Make February the month of teaching your child how to show love and kindness to the world, all while having fun in the process! Oh, and don’t forget to remind your kids to show themselves a lot of love too! Posted on February 6, 2019 by Elle Grey.